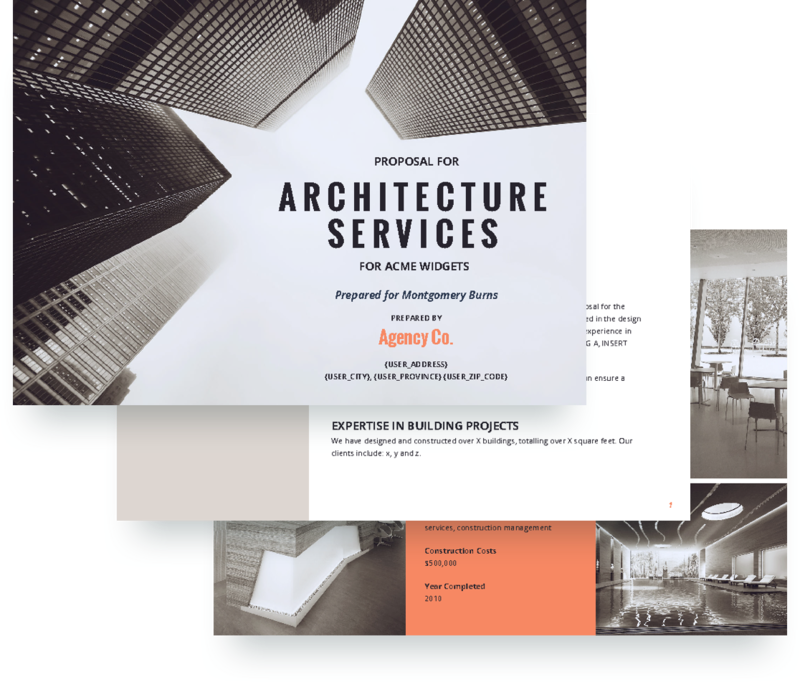 If you're an architect or architectural firm offering architectural, design, and planning services, our free sample proposal template shows an example of how to pitch your services. 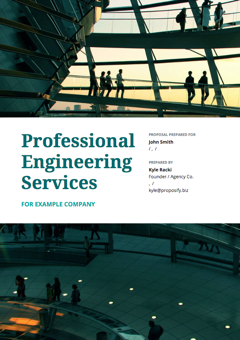 The scope of the proposal includes sections like experience, firm resources, portfolio, project team, fees, cover letter, and more. 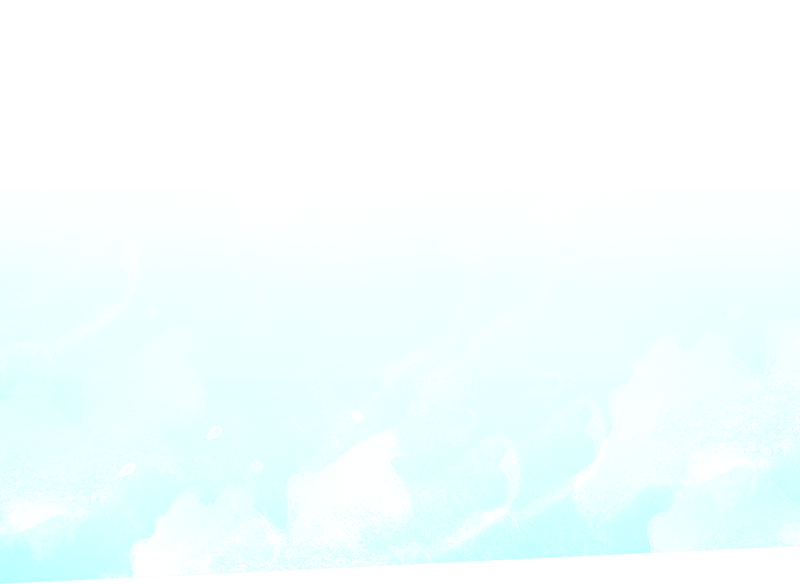 Plus a sample contract is included at the end. All of our proposal templates are completely customizable. Sign-up for free to get access to the architecture proposal template. 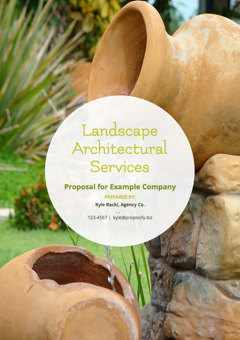 Landscape architects can customize this quote template for landscaping, lawn care, garden design, and maintenance services.